Have you noticed how lovely the fields around Oxton are looking right now? Come and check them out for yourself! This year the Oxton Parish footpath walks will be at 2pm on Sunday May 22nd. Meet in the village hall car park and join one of the walking groups to ‘beat the bounds’ of our Parish. 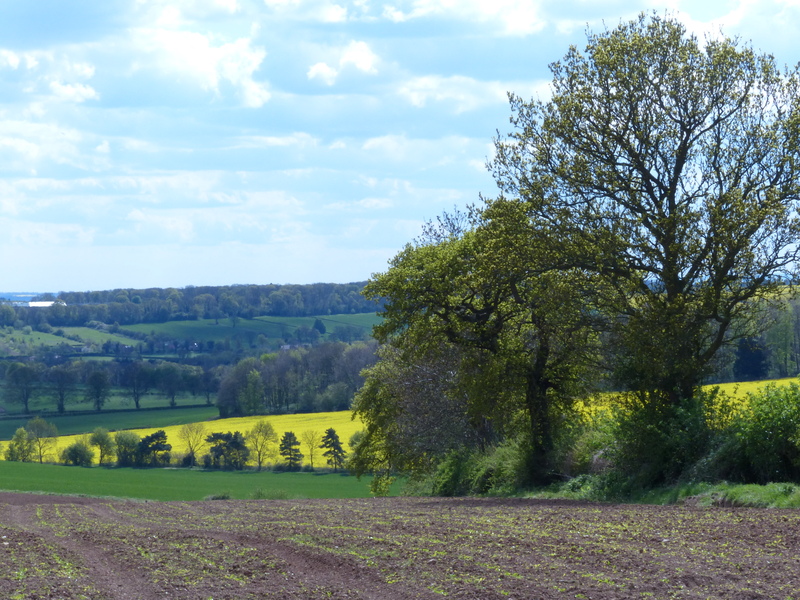 Walks are between 1 & 2 hours: Gorse Covert; Mill Farm; Epperstone Park Farm: Robin Hood Hill. Tea will be served in Church from 4.30pm. The Oxton Camera Club will be showing a selection of local photos during the tea.